In 2005, my little family started a journey. It began when a pediatric neurologist gave us a devastating and confusing diagnosis, “your daughter has vein of Galen malformation.” For those of you who follow this kooky little blog, this is not news to you. I talk about it a lot. It consumed my life, my energy, my heart and every waking moment from October 2005 to May 2008. It’s a diagnosis so rare, many neurologists will never see a patient with it in their practice. Early on in our journey with VOGM, we were scared, frustrated and had few places to turn for answers and support. In 2007, on a particularly heartbreaking visit to the New York hospital where we sought treatment, I remember thinking, “I feel so alone. Where are the parents who have gone through this? Why can’t I find out more information?” As I watched my daughter sleeping, still heavily sedated, knowing this would not be the last time I stood watch at her hospital bedside, I vowed at that moment to spend the rest of my life raising awareness for this unpredictable and unforgiving thing that snuck up on us and nearly stole her life. 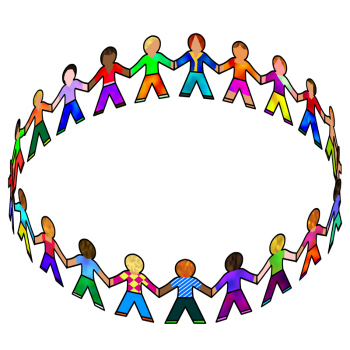 Though it’s taken 4 years to muster the courage to undertake it and the resources to make it possible, I’m overjoyed to announce the creation of the VOGM Parents Alliance. I founded this organization to bring parents together, provide resources, education, and most importantly. . . hope. This is the first and only US-based website dedicated to VOGM children and their families. 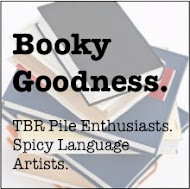 Most of you reading this post will never have a need to visit the site, except for an initial curiosity. Only a small portion of the population will need the information provided on this website, but for them, I hope it becomes a source of strength and empowerment. 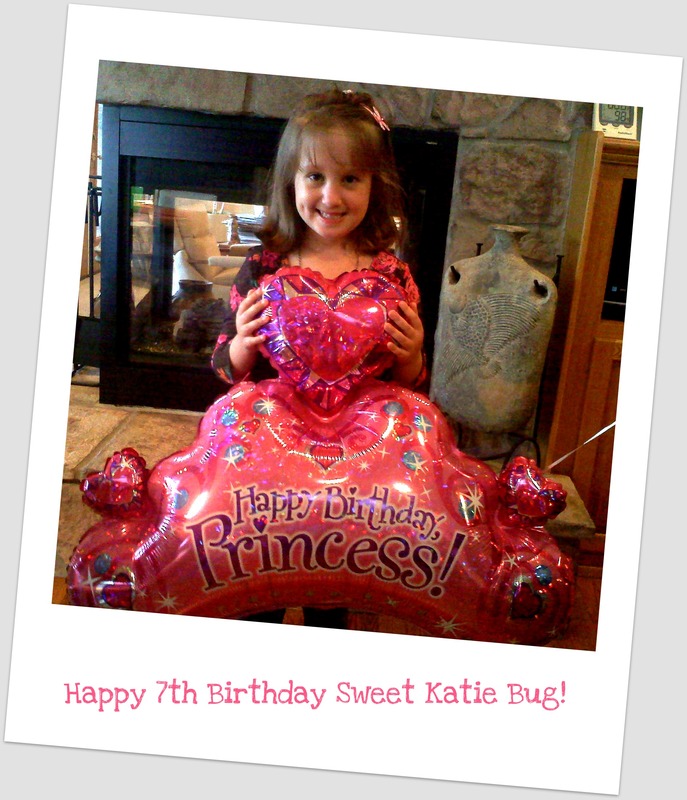 This past weekend Katie celebrated her 7th birthday. We know how lucky we are to have her with us, strong, healthy, with a smile that lights up a room and is completely contagious. That smile is the reason we pay it forward. This organization is just the beginning. Sincere thanks to Dennis Hildebrand and Mary Montavon from Hildebrand Creative who felt the project almost as deeply as I did. To the donors who cared about this enough to help fund it and those who kept telling me this was NOT bigger than me, thank you. 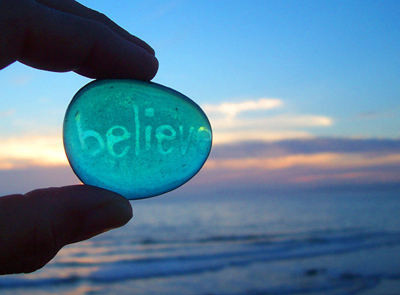 Sometimes all we need is for someone to believe in us. Thanks, friends! Here we go……………………………. Categories: Uncategorized, VOGM | Tags: dr. alejandro berenstein, embolization, vein of galen malformation, vogm, vogm parents alliance | Permalink. Thank you so much for sharing your story with families that have kids with vein of galen malformation…my daughter is 18 months old and was diagnosed with vein of galen malformation at age of two days old, she had three embolisations that time (2010), at the third embolisation she suffered an stroke of her right side of her brain…thanks God she moves her left side (affected one) with difficulty but still has movement. She has hydrocepahlia (water in her brain), she has to have another surgeries but we keep our faith in God that she will be ok…we love her and wish the best for her and for all the kids with this condition…my daugther receives therapies (speech, physical and occupational), we hope someday that she be ok and she can walk, talk, and her development be as normal as possible, we pray for his everyday to God and wish the same for every child…God bless you all!!! Congratulations for your wonderful job!!! Thank you so much Dani, I am requesting prayers to God for my daughter Maryanne…she will have two surgeries the next month (embolisation and also a third ventricolostomy (drainage water out of her brain)…. thank you again and wishing the best for you and your family too…all the best!! God bless you!! Thanks so much Dani. This is amazing. My 4 year old has had 15 embo’s (6 with Dr. B) with her 16th next Thursday. It is so nice to see your daughter’s cute little face on here. Seeing her so happy and healthy gives me much hope.